You are here › Home › Shop › Car Carbs & Parts › Dellorto Car carb. 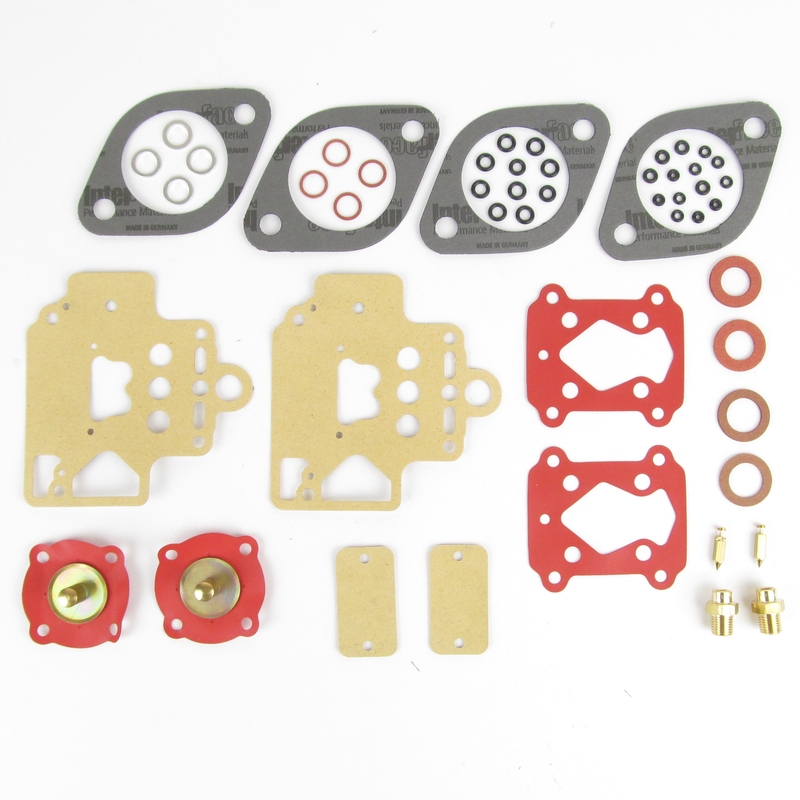 parts › Service kits & Gaskets sets › DHLA45 budget service kit for two carbs. DHLA45 budget service kit for two carbs. Part number: DHLA45CSK Categories: DHLA parts, Service kits & Gaskets sets. 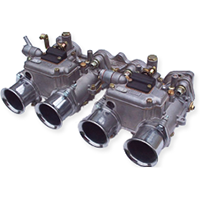 Tags: budget, Car, contains, Dell'orto, DHLA, diagram, diaphragms, Float, gasket, Gaskets, kit, kits, level, metal, non, original, pump, Service, set, sets, size, tipped, two, valves.